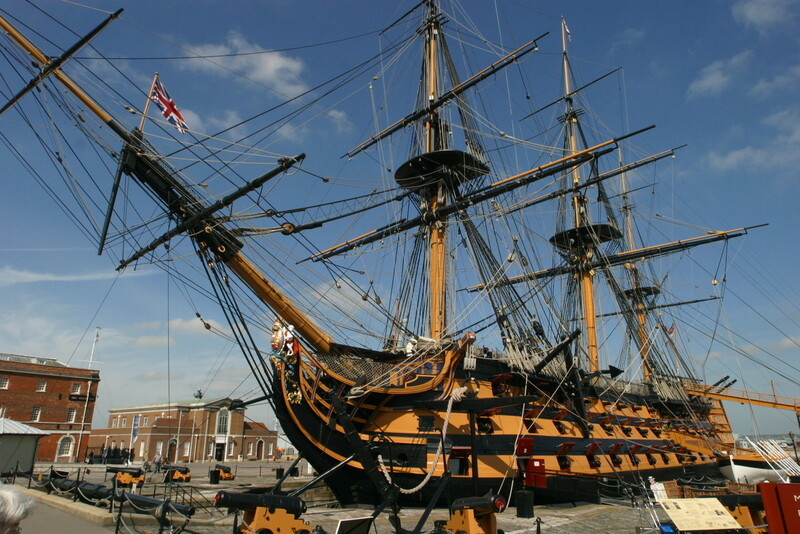 HMS Victory was a first-rate ship of the line of the Royal Navy. Launched in 1765, she is best known as Lord Nelson’s flagship at the Battle of Trafalgar in 1805. In 1922 she was moved to dry dock in Portsmouth and preserved as a museum ship. We chose her as our class ship because she survived many hard years of service and is now does important work educating people about the past. It reminds us that even if the going gets tough we must remain resilient and persevere.